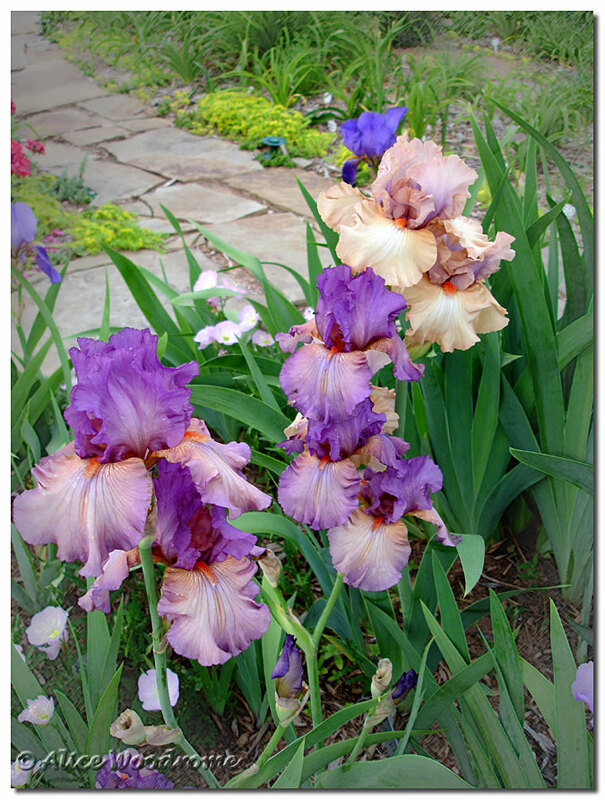 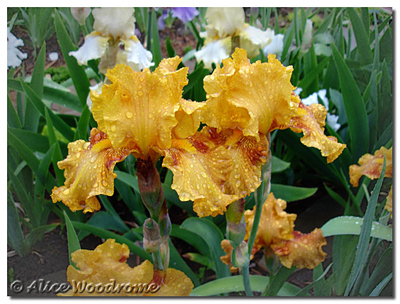 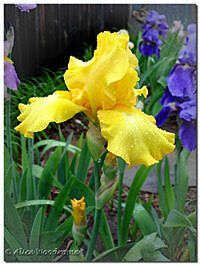 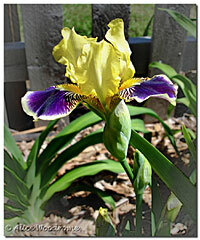 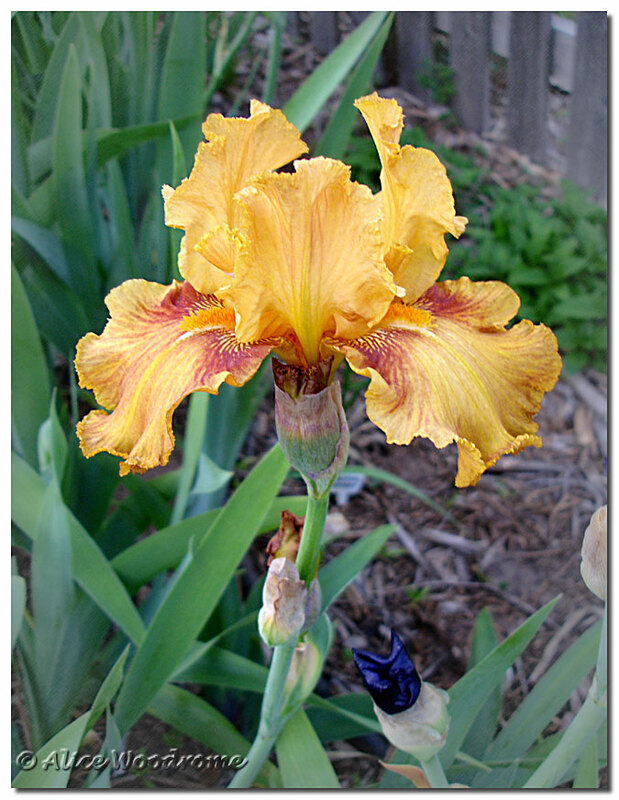 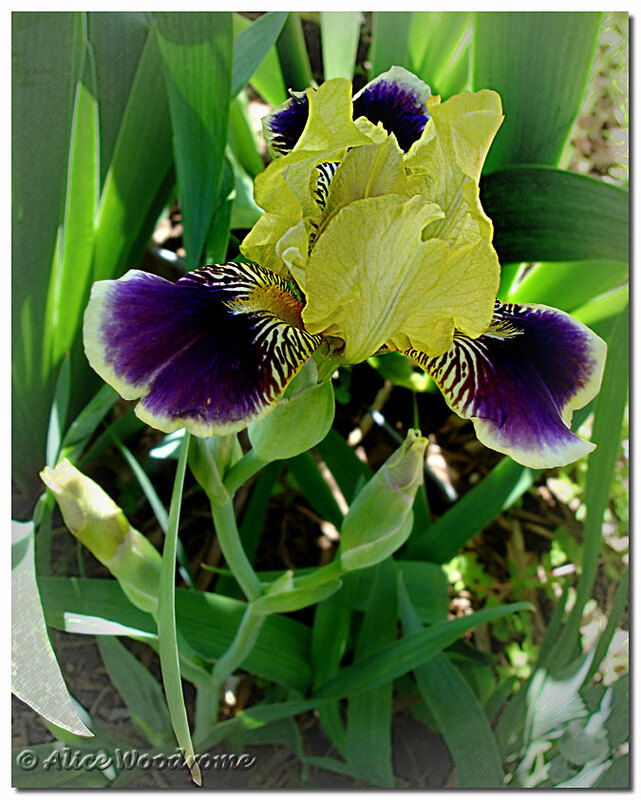 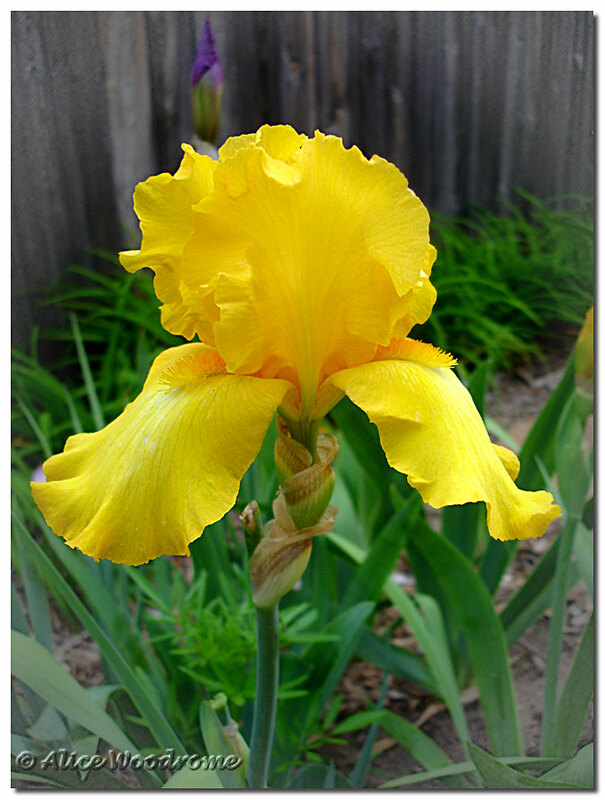 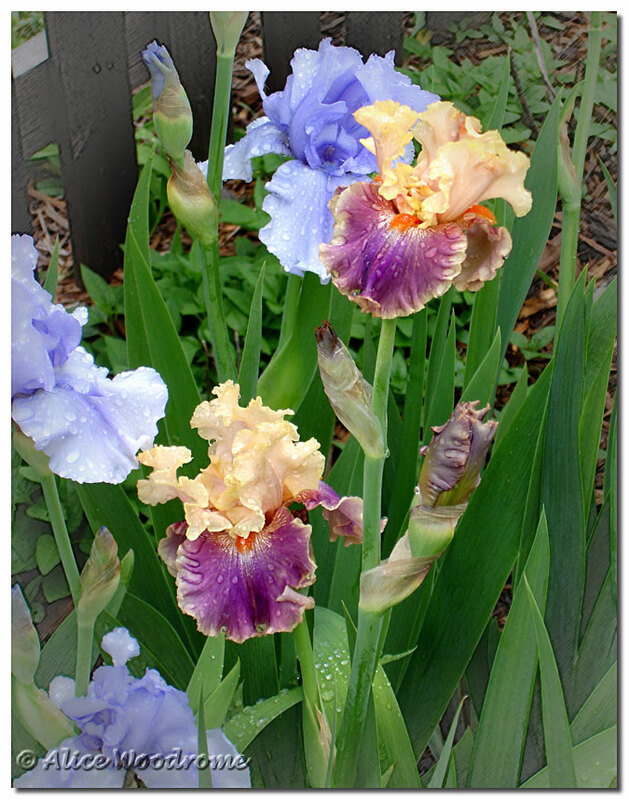 I love the colors that are available in today's hybrid irises. 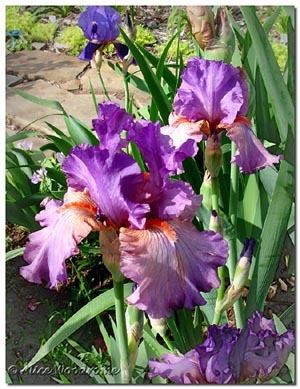 I'm in heaven. 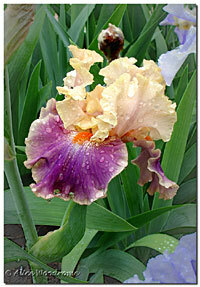 With so many varieties, the season lasts a very long time.